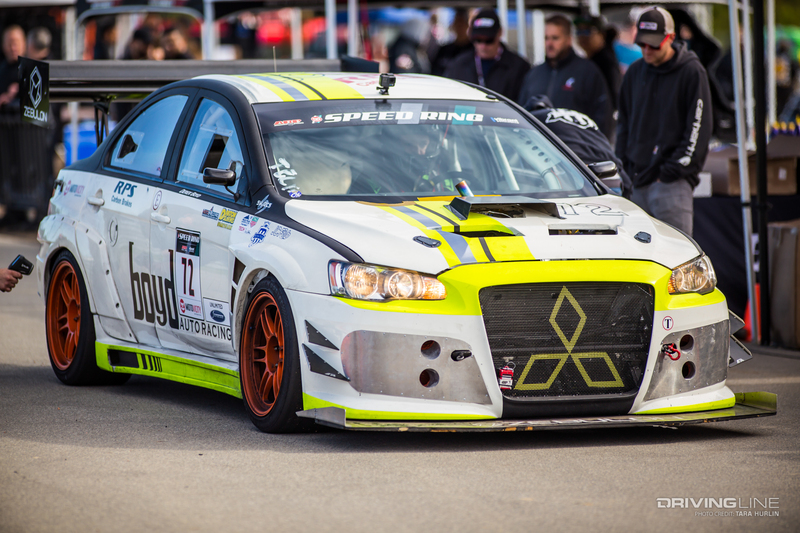 The Speed Ring is hosted by the same ingenious folks who created #GRIDLIFE, so it’s bound to be exciting. 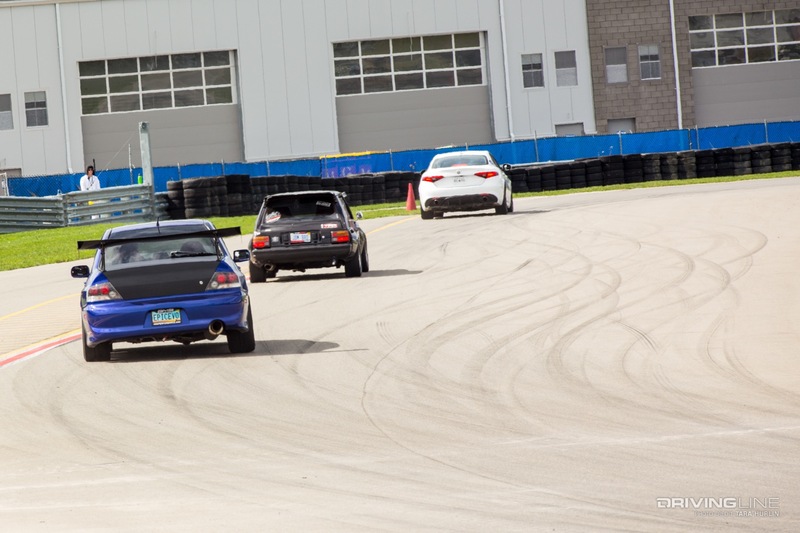 After attending once, you'll get an itch that won't get a good scratching until the next event rolls around. 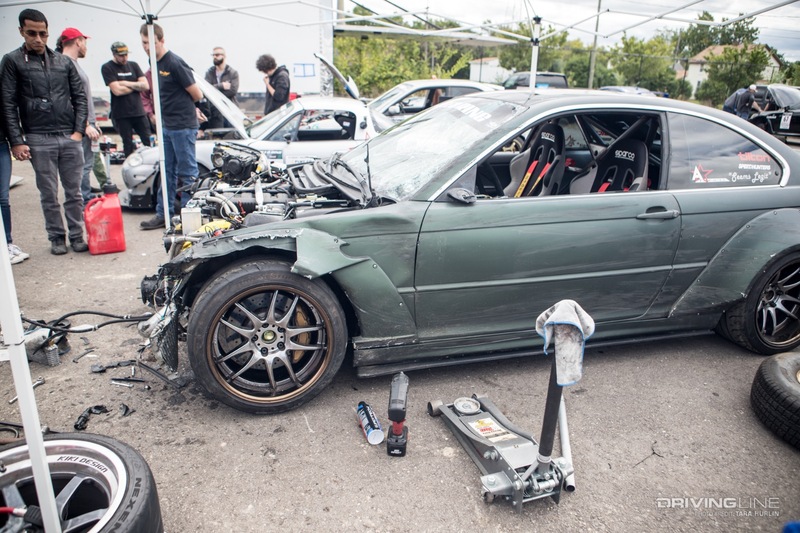 Yes, it’s still worth it. 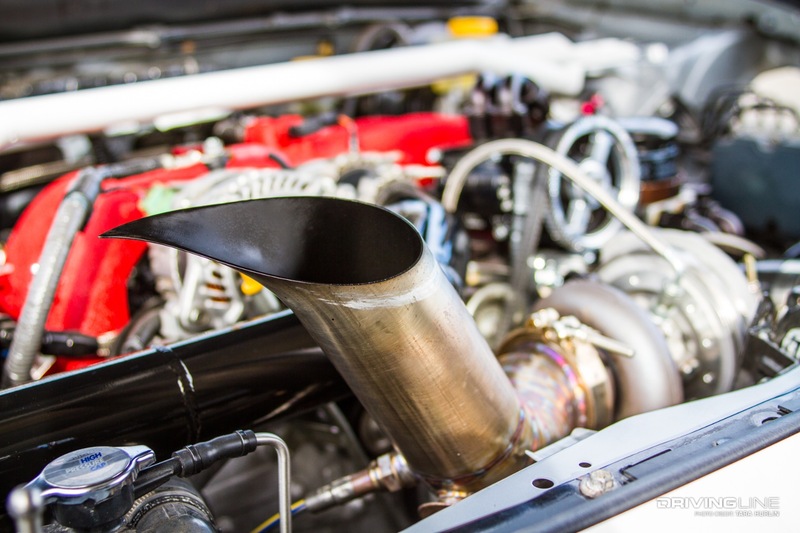 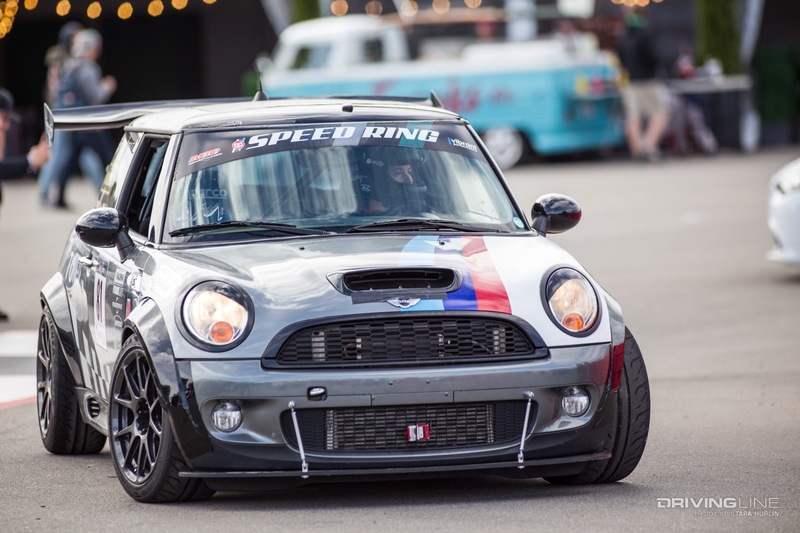 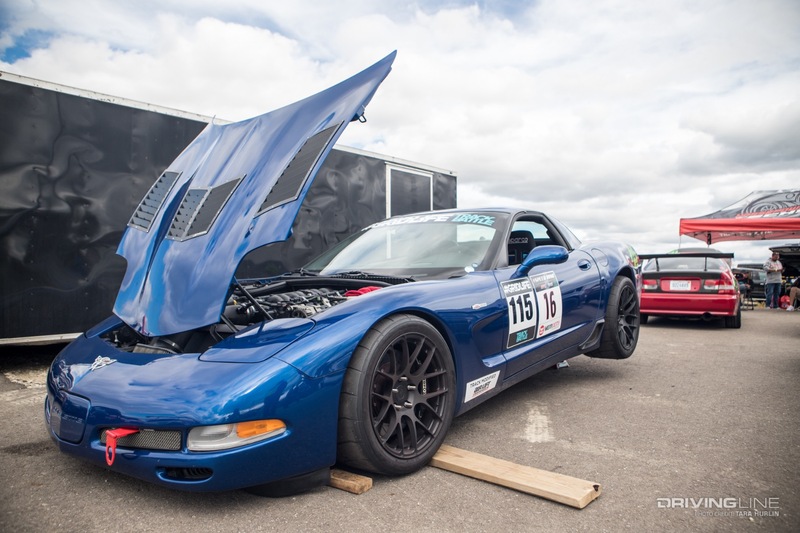 Much like how #GRIDLIFE is a celebration of racecars and music, the Speed Ring is a celebration of performance vehicles and quality aftermarket parts. 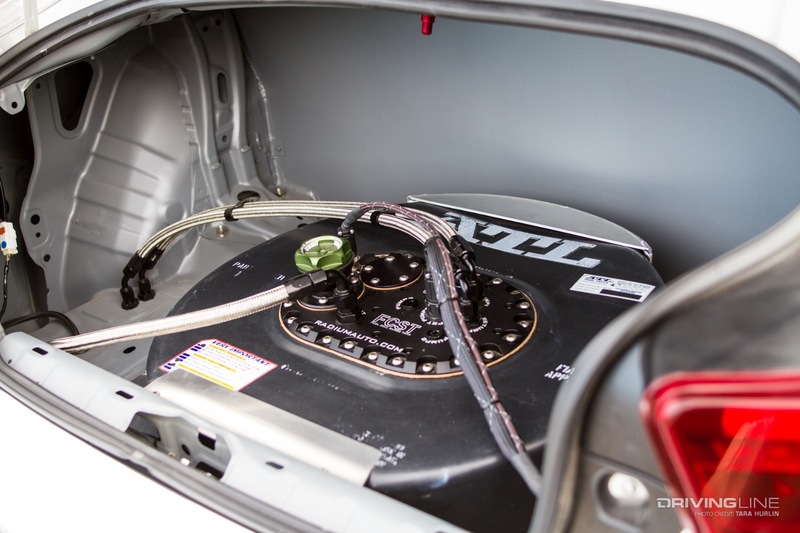 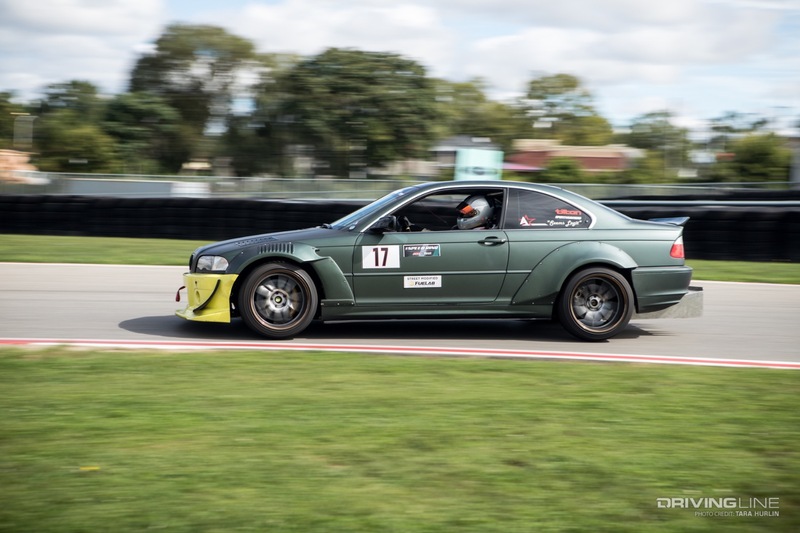 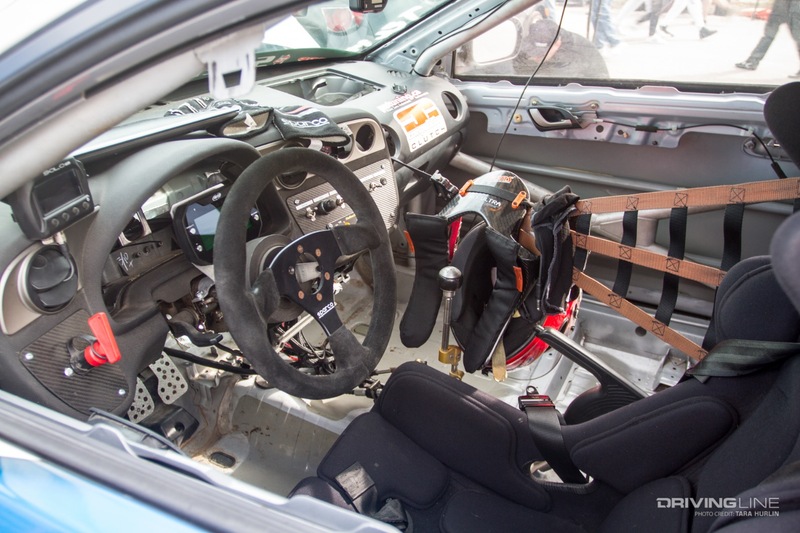 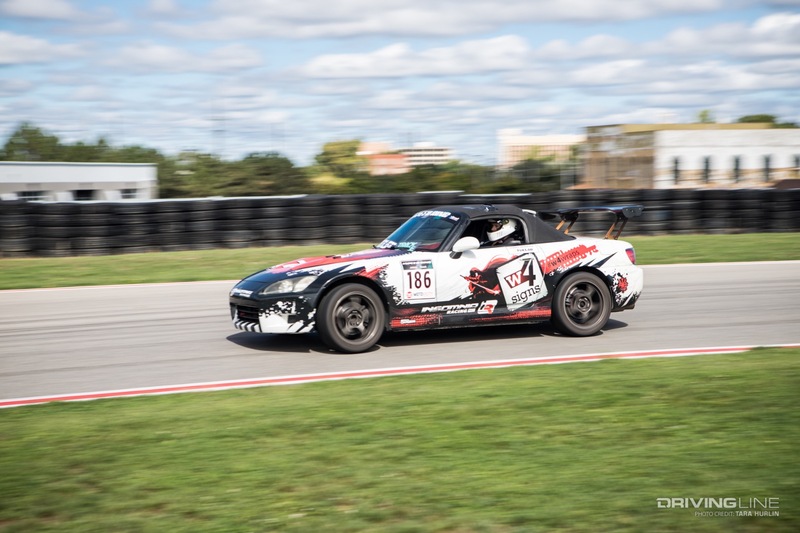 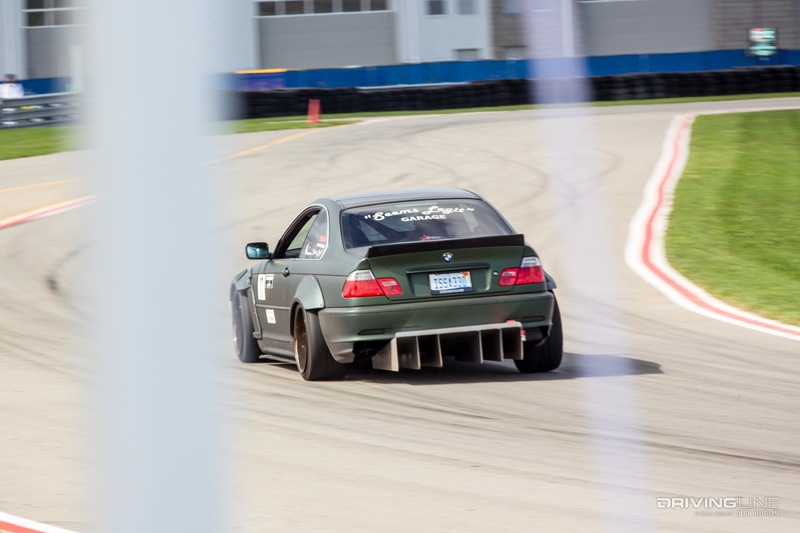 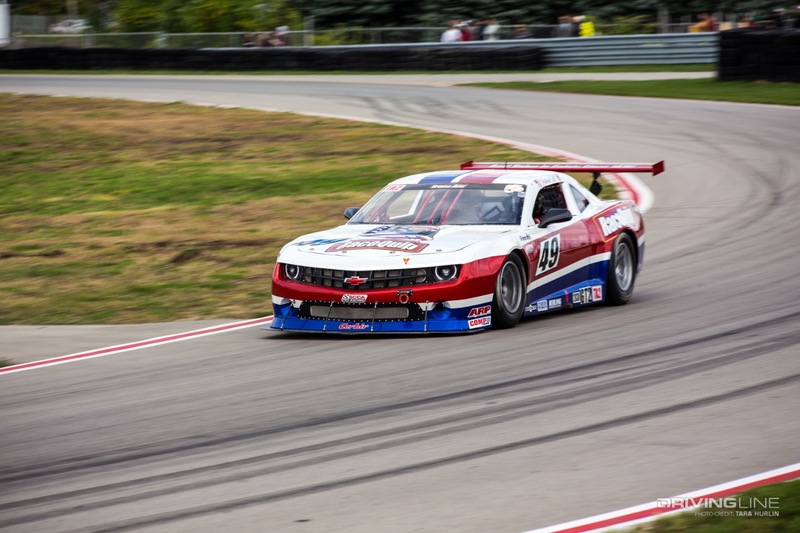 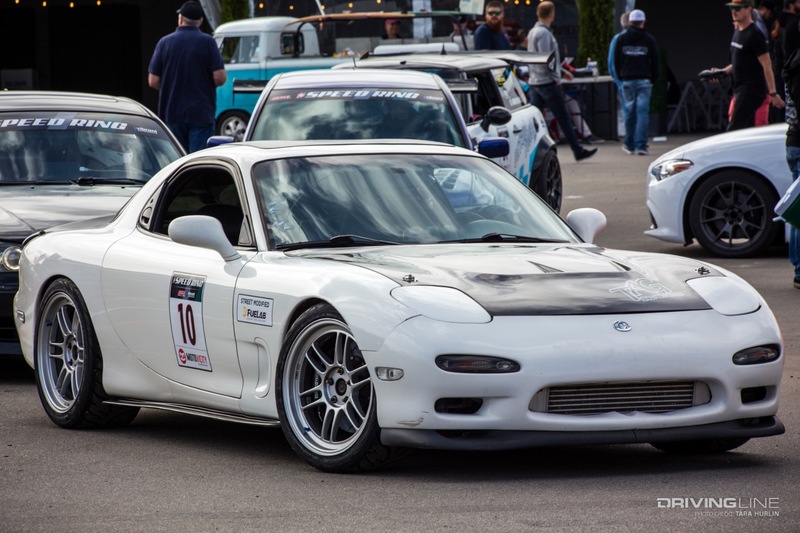 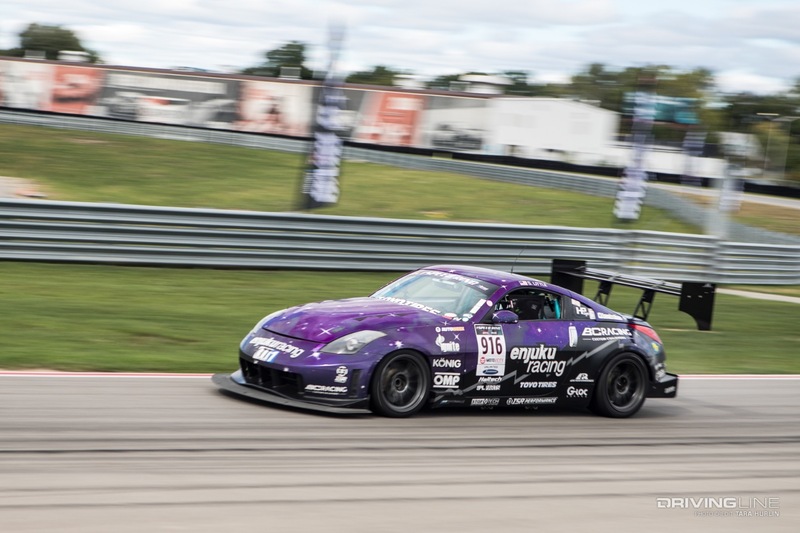 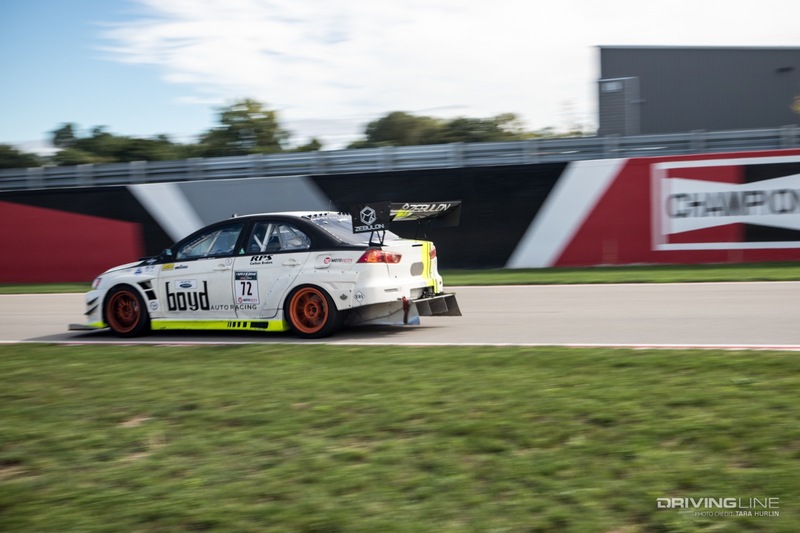 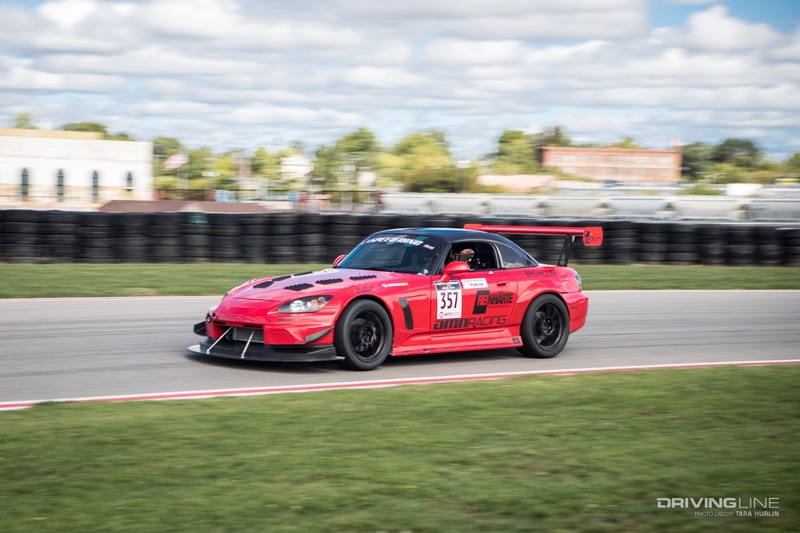 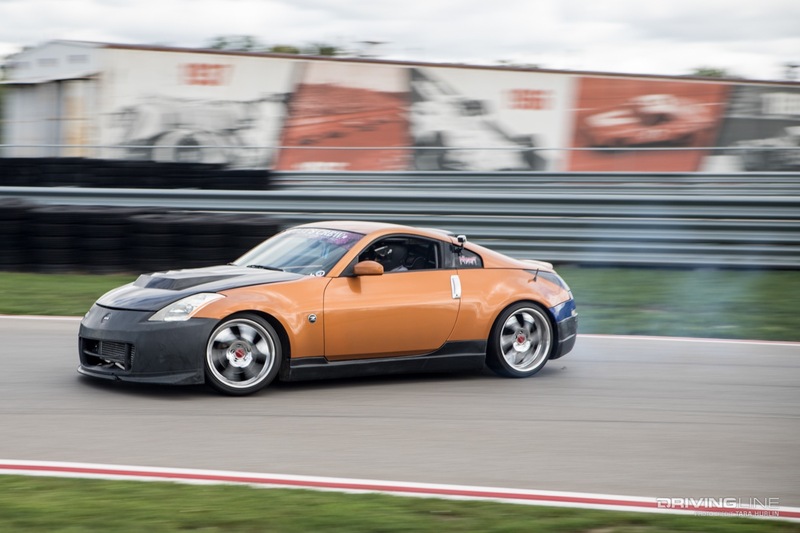 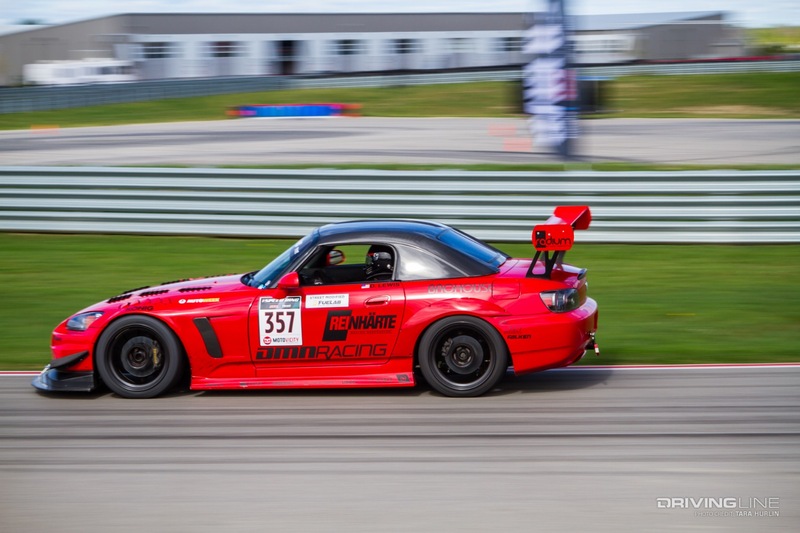 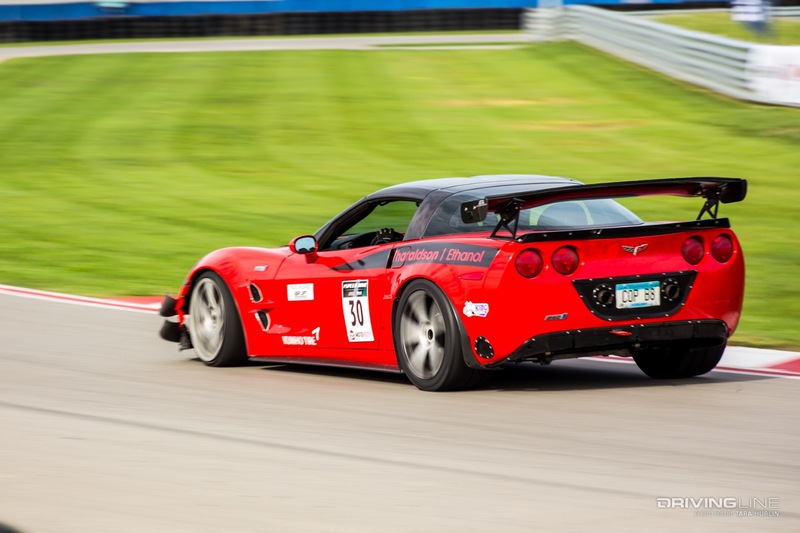 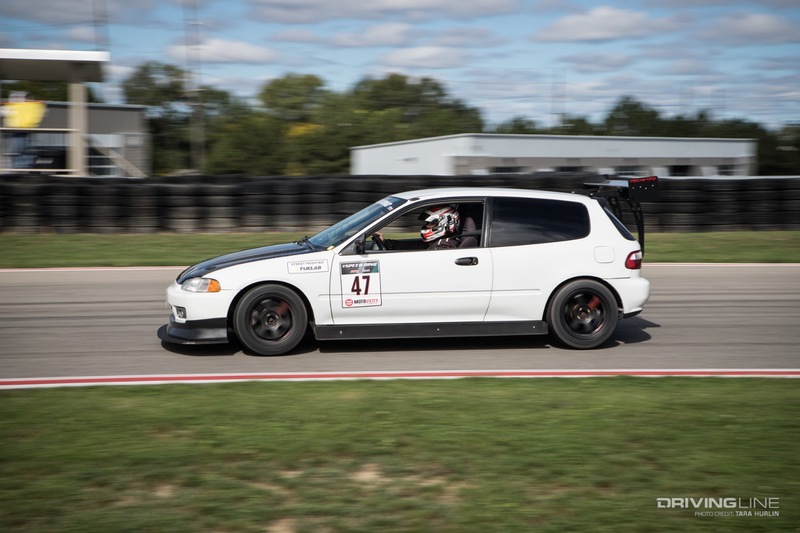 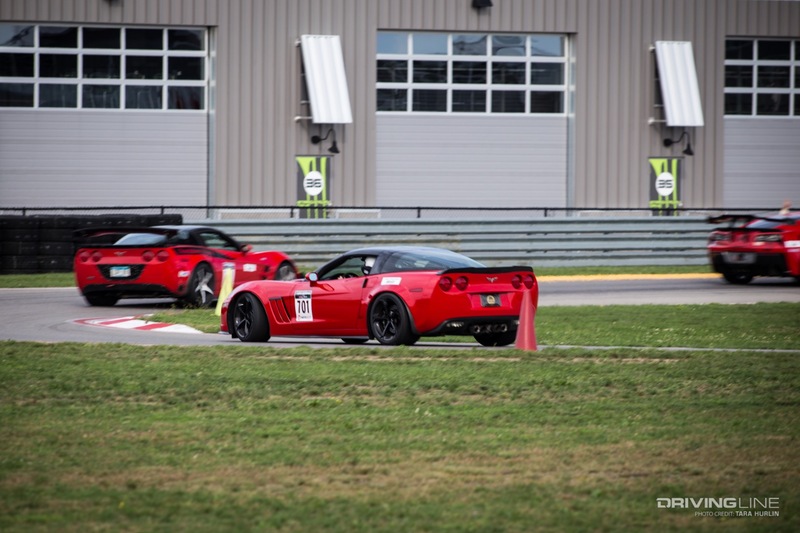 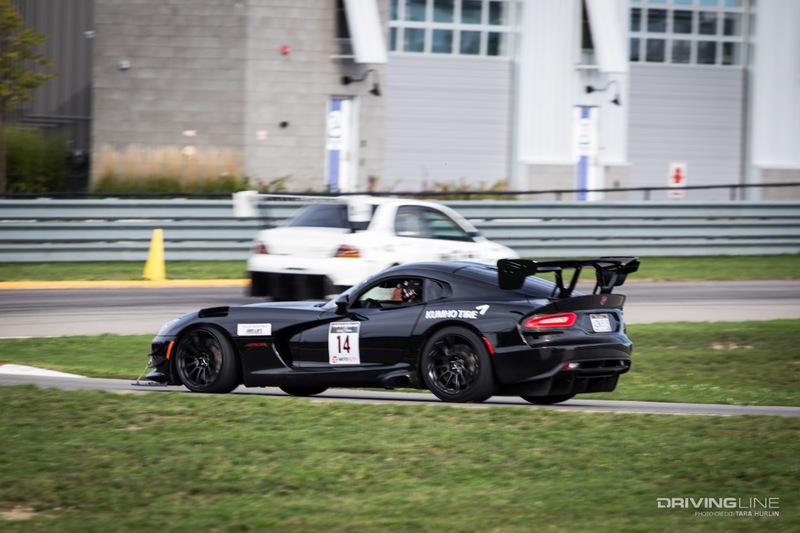 46 competitors rolled onto the M1 Concourse in Pontiac, Michigan, to push their cars (and themselves) to the limit in an intense time attack shootout competition. 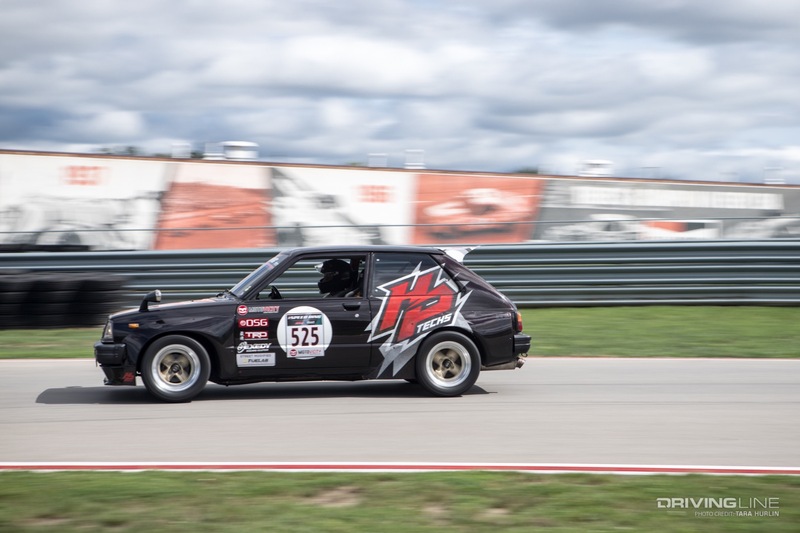 Over 40 teams in three classes hit the 1.5-mile tight and technical course for qualifying. 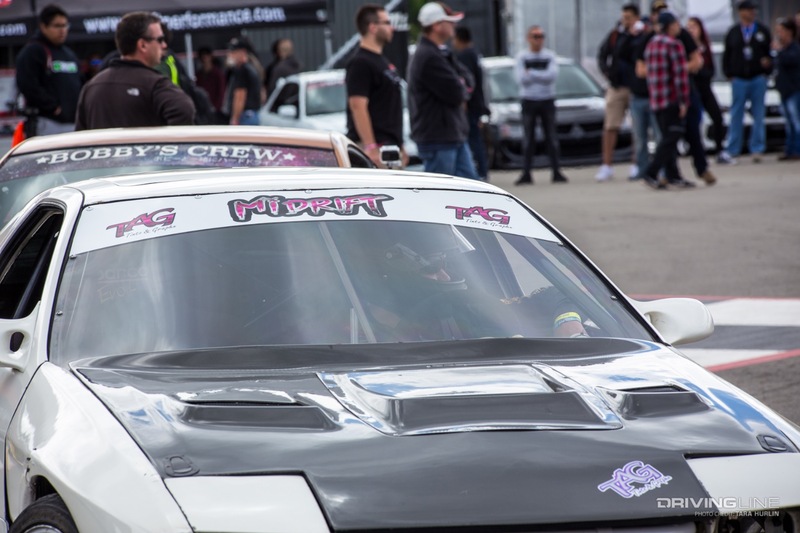 Competitors still in the ring battled it out for over $30,000 in cash prizes the following Sunday. 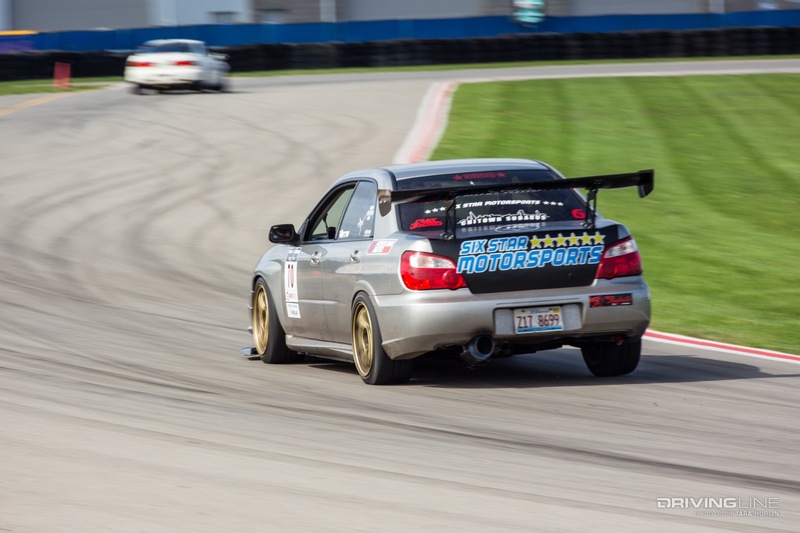 For those not familiar, this unique bracket-style time-attack race is judged by the gap between cars. 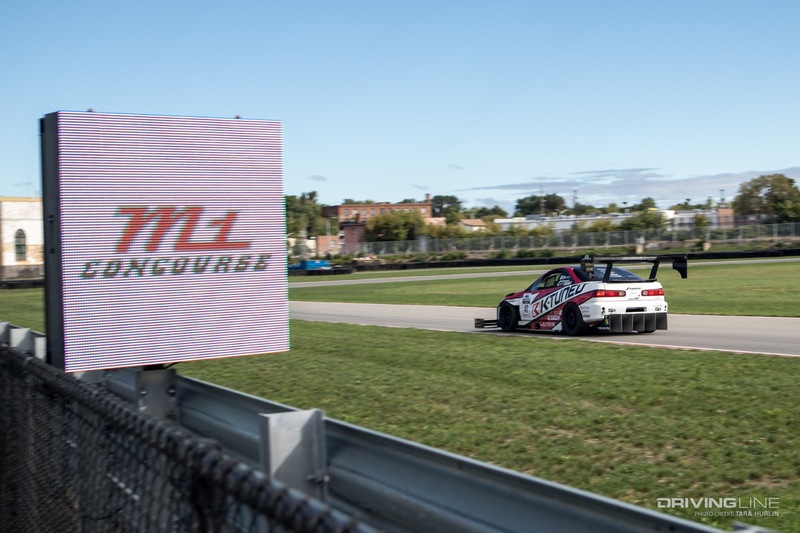 One lead and one following car are released onto the track separated by a time gap. 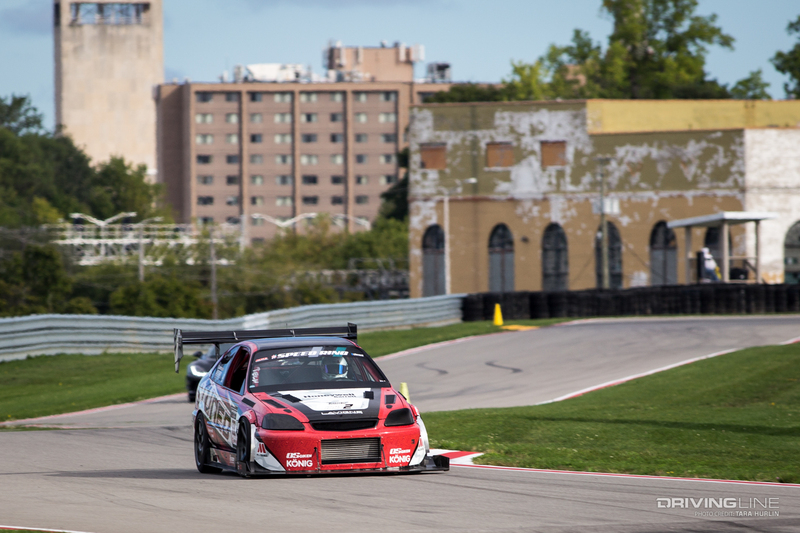 If the gap shrinks, then the following car was faster, but if the gap grows wider, the lead car wins. 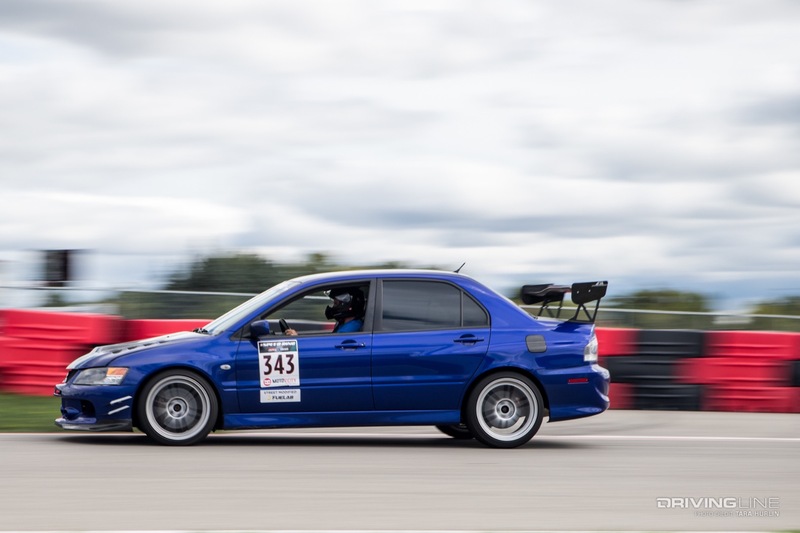 Winning this style of racing depends on the driver’s skill just as much as the car’s performance. 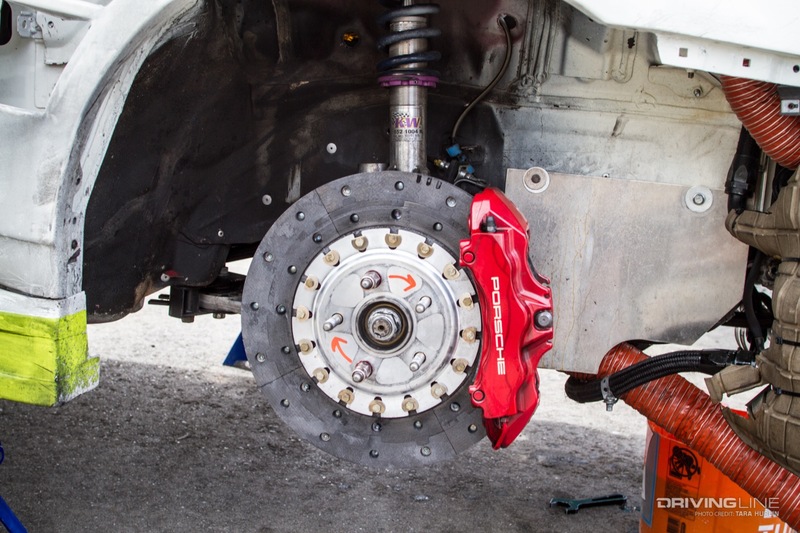 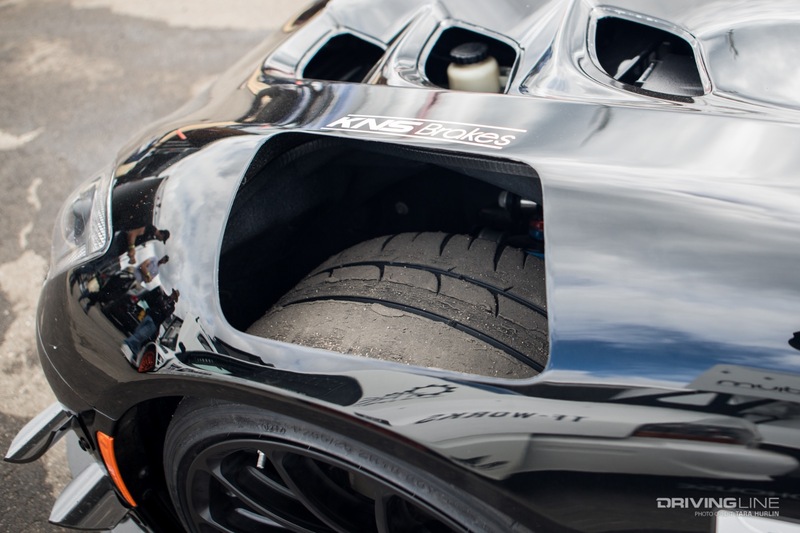 With extreme performance comes aero, because it has been proven that downforce improves handling and traction. 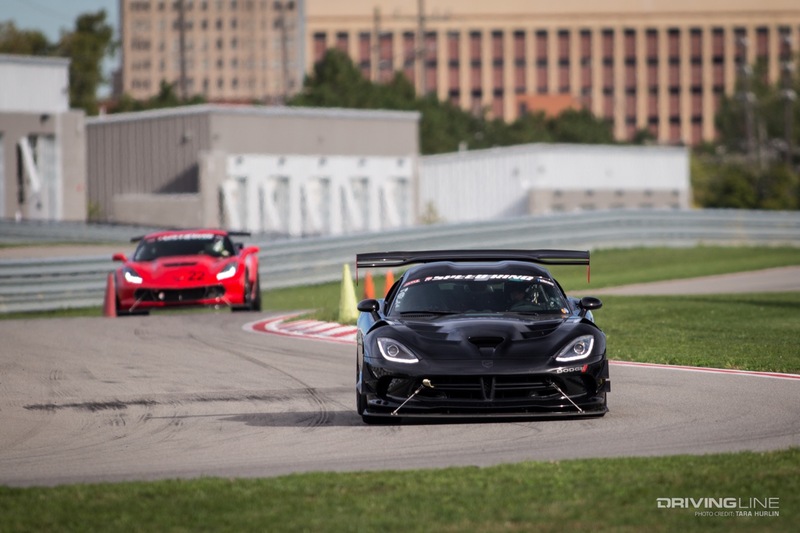 It’s exhilarating to watch these winged creations cut through the air, gaining speed lap after lap. 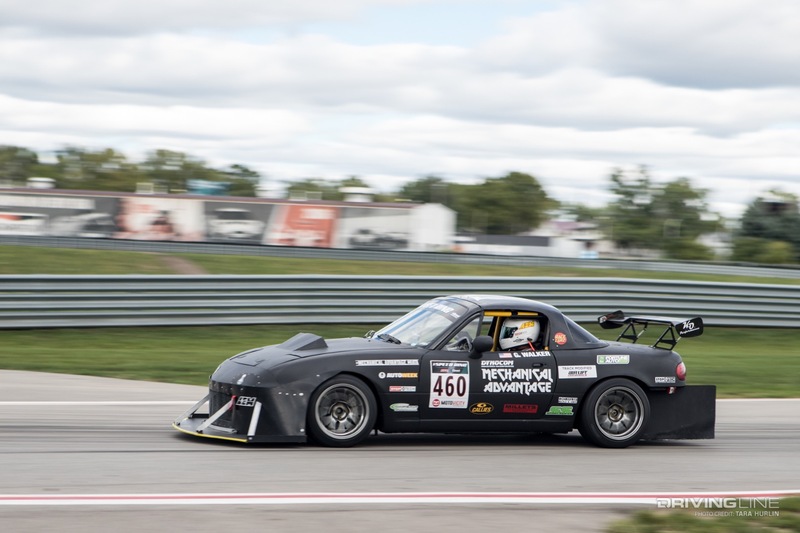 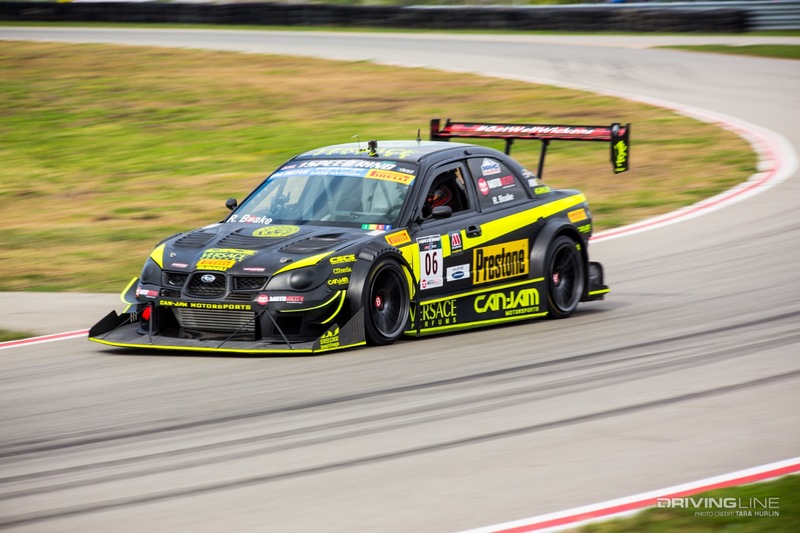 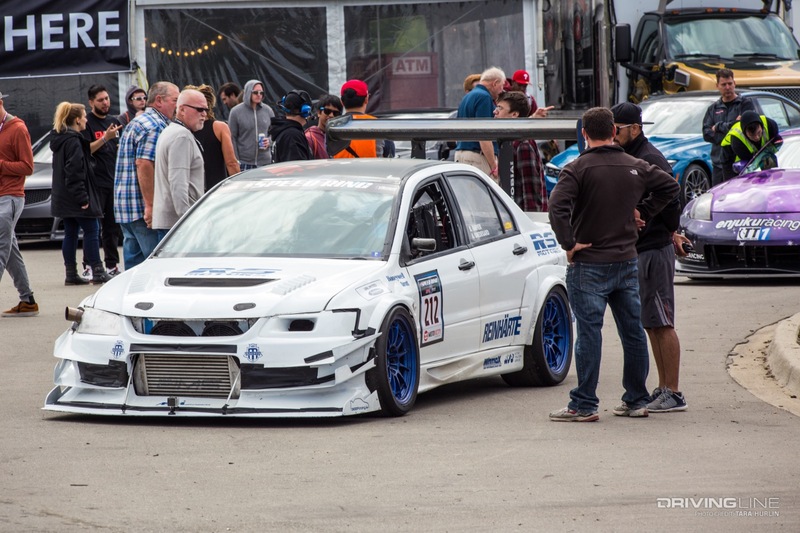 The CanJam Motorsports “Black Storm” Subaru driven by Richard Boake dropped jaws when it blasted through the checkered flag at 1:02.398, the overall fastest record time. 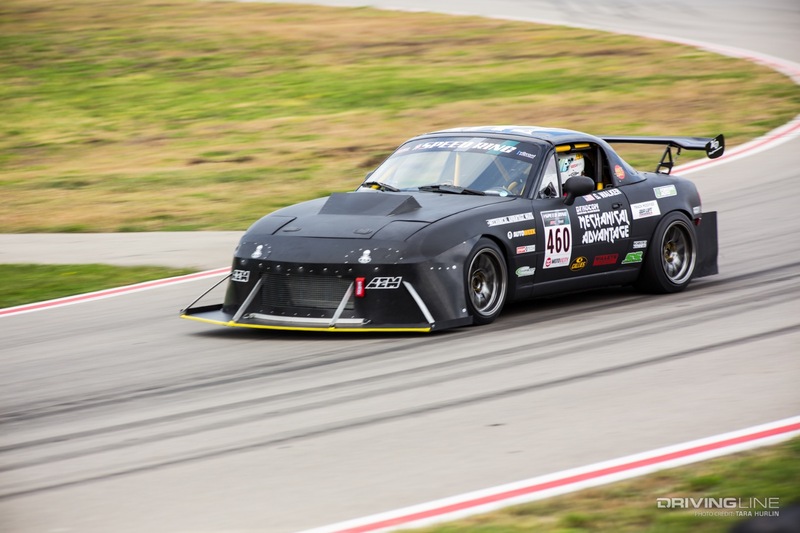 This earned the team “Ultimate Badass” bragging rights. 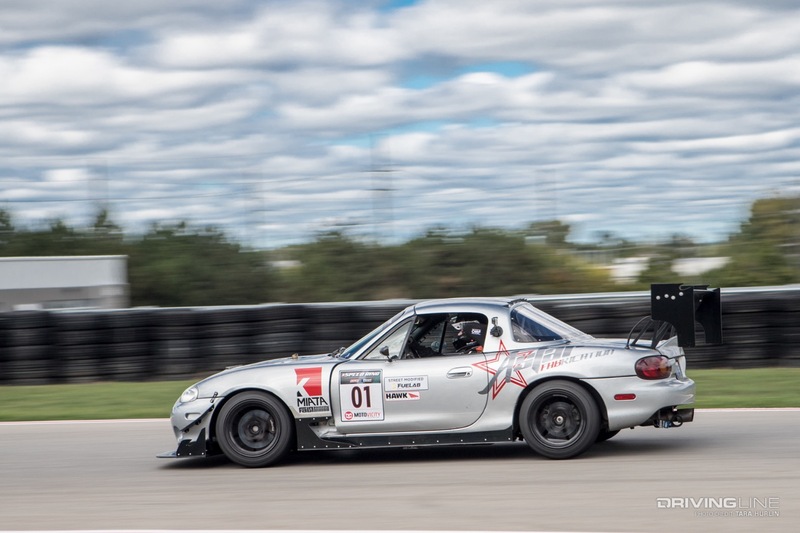 They very well may have taken first place in the Ultimate Class if it wasn’t for the broken front differential that took them out of the race during the semifinals. 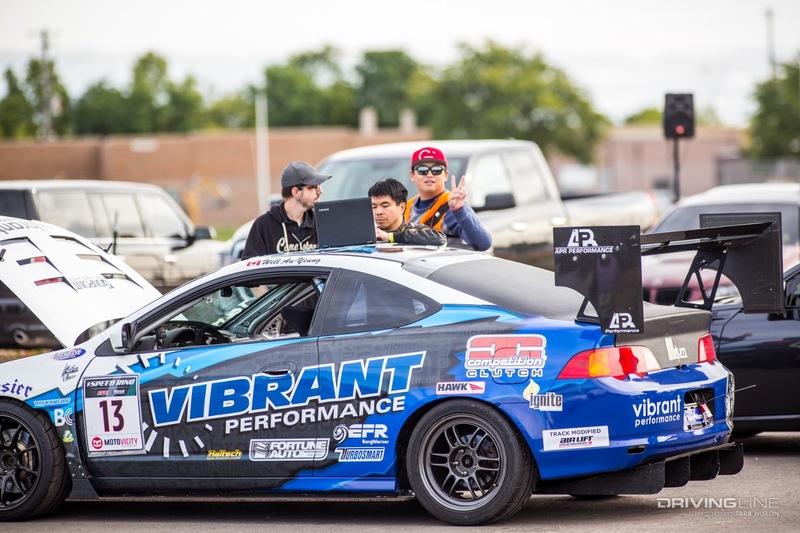 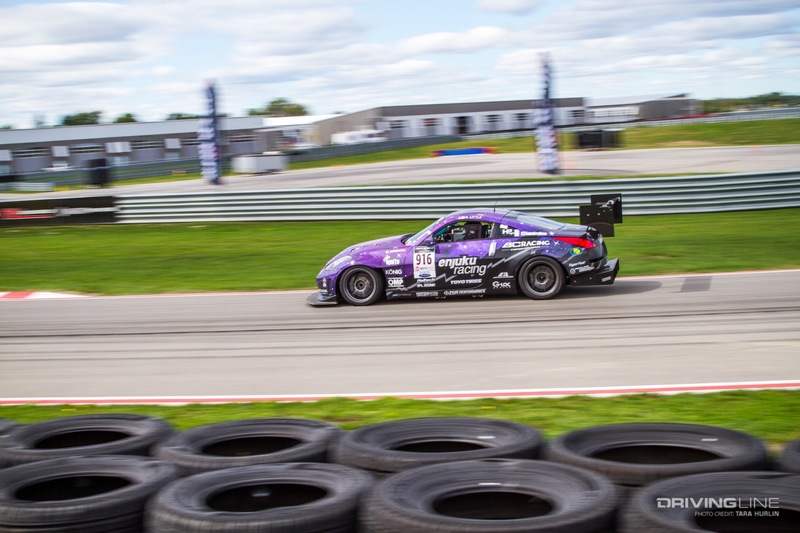 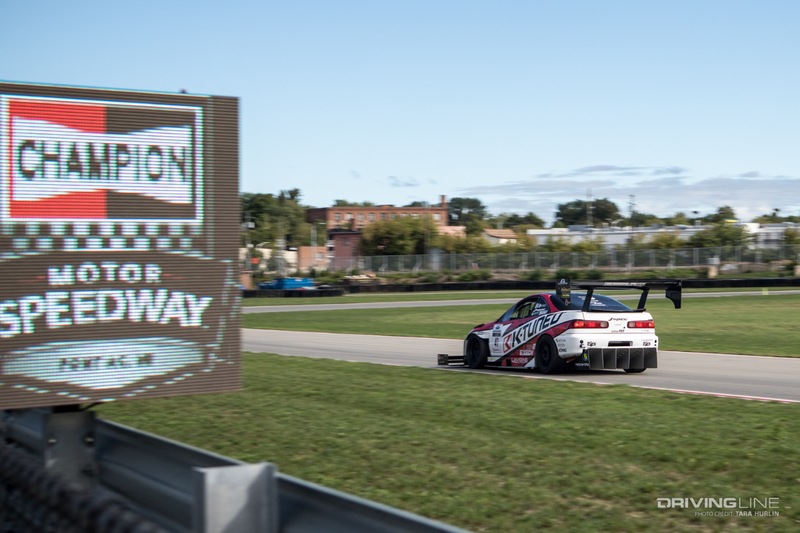 The PZ Tuning Acura RSX put its tires to the pavement for a 1:08.1 class record lap time. 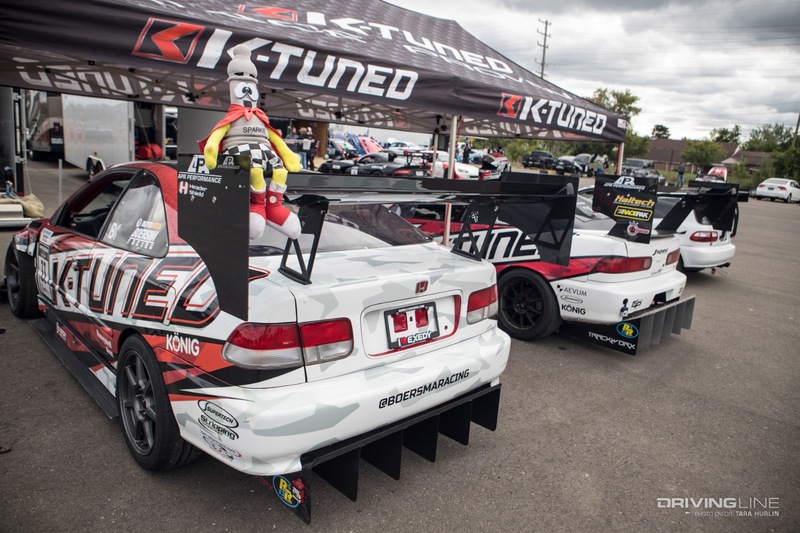 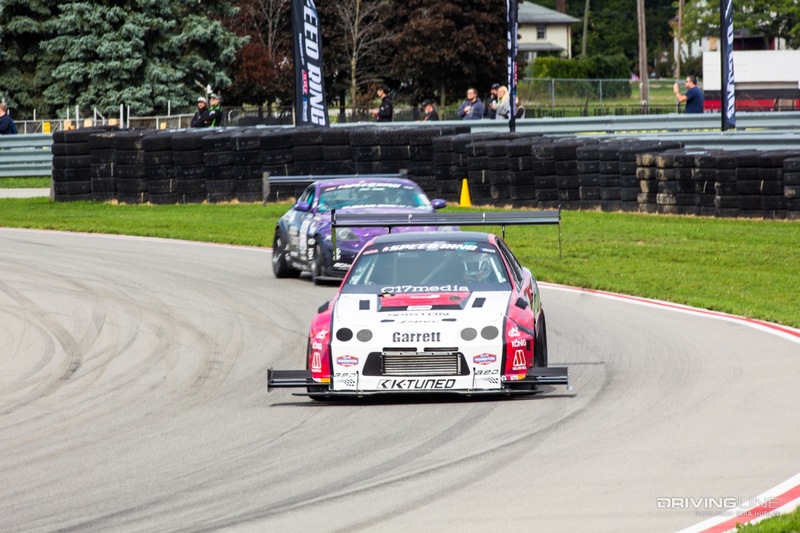 The Track Modified Class was packed full of competitors running within tenths of a second from each other, and ace driver William Au-Yueng stood at the top of the podium. 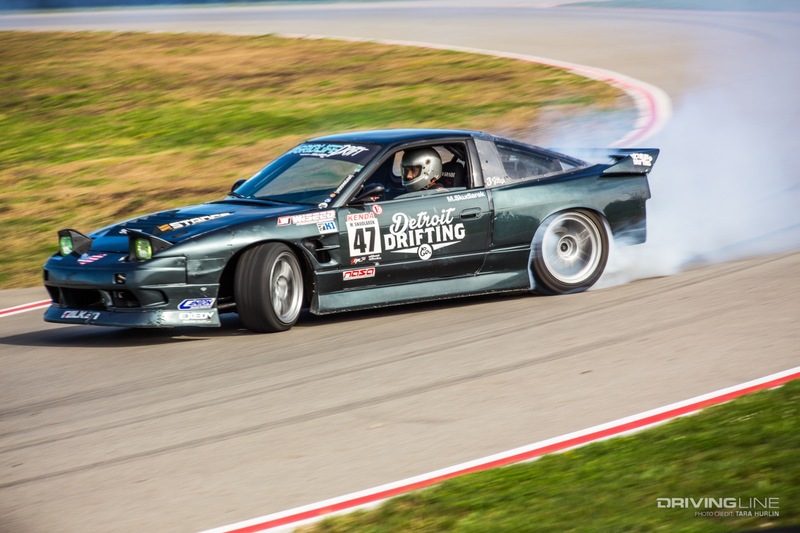 Dan Lewis of DMN Racing took third place after the team repaired a grenaded differential from Friday’s qualifying rounds. 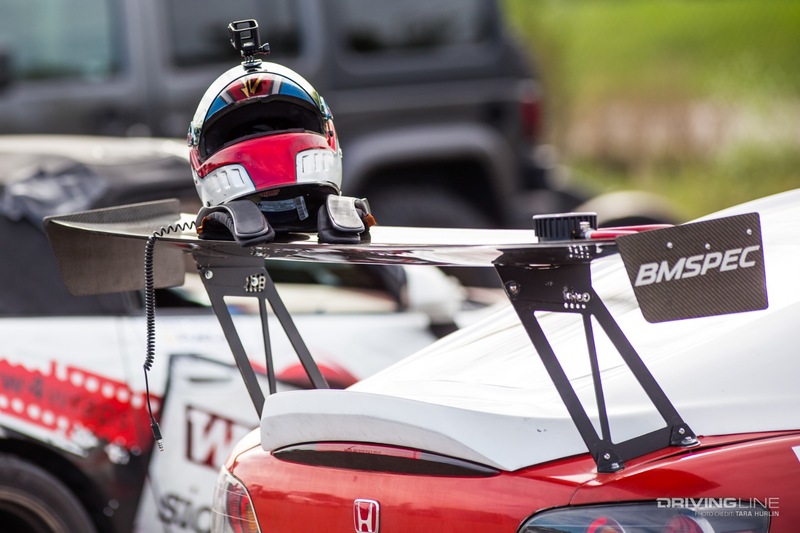 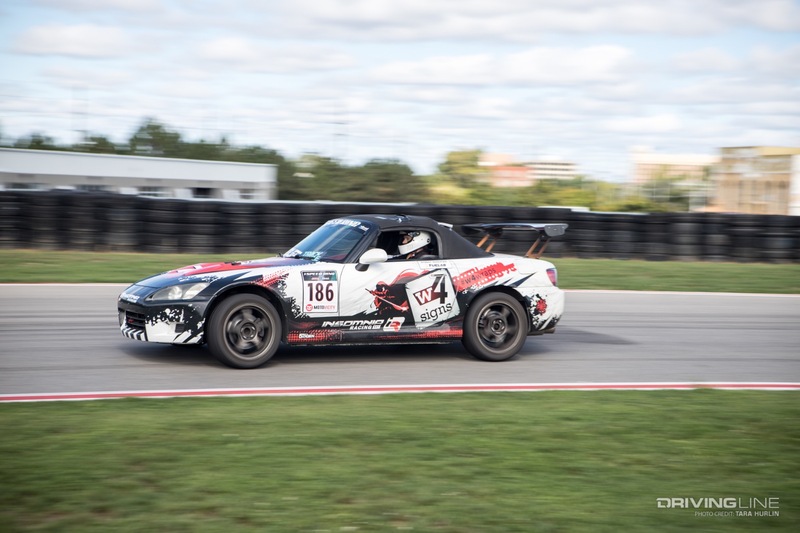 The Honda S2000 put up an run and earned a 1:11.8 track record time. 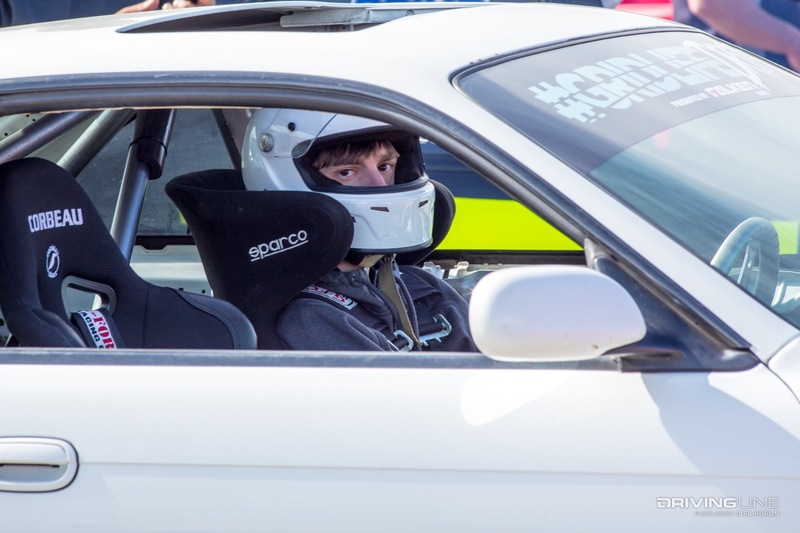 The track at M1 Concourse allowed Grant Walker to hone in on his car’s setup and assess the recent changes he made. 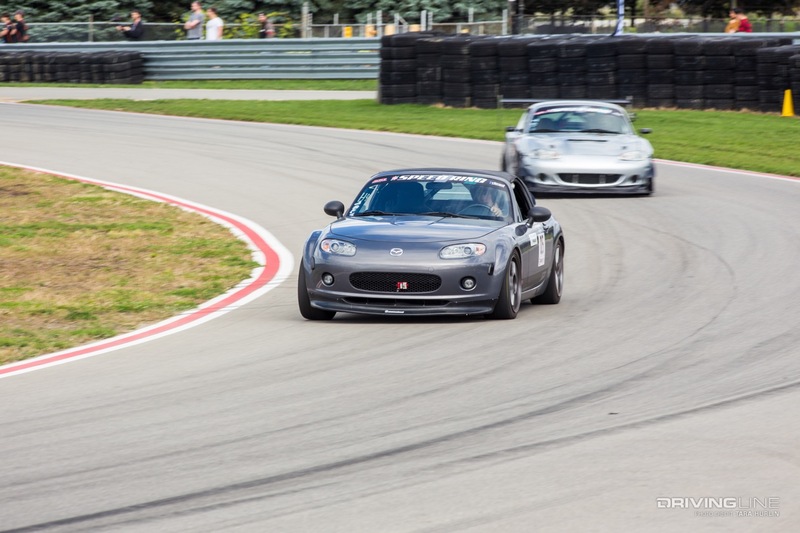 His ultra-aero ’95 Miata maneuvered around the tight course with ease. 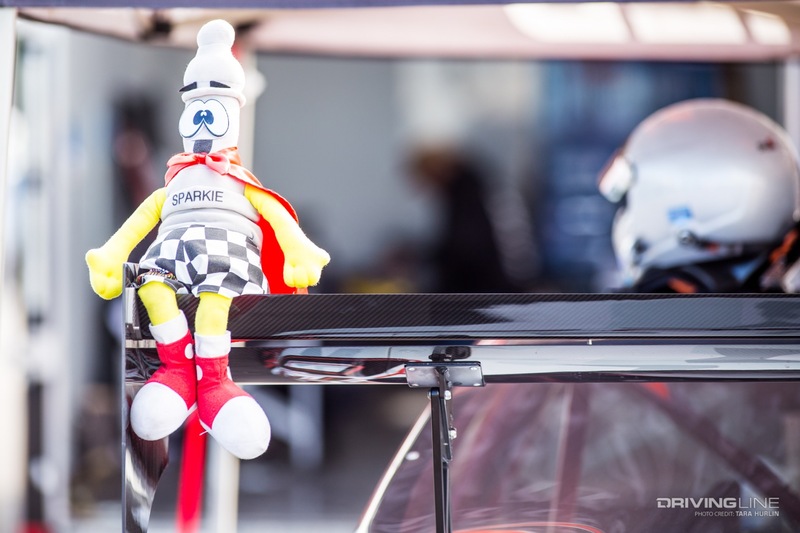 Grant is motivated to come back next year and really get into the knitty-gritty of the competition. 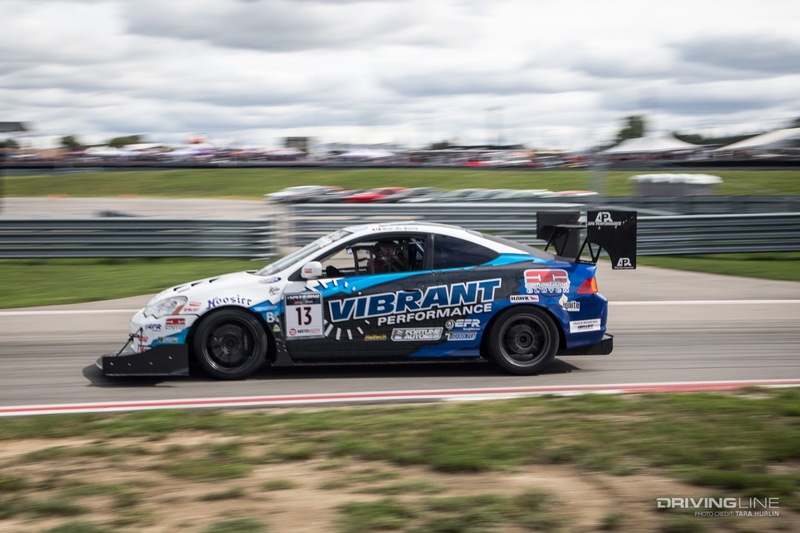 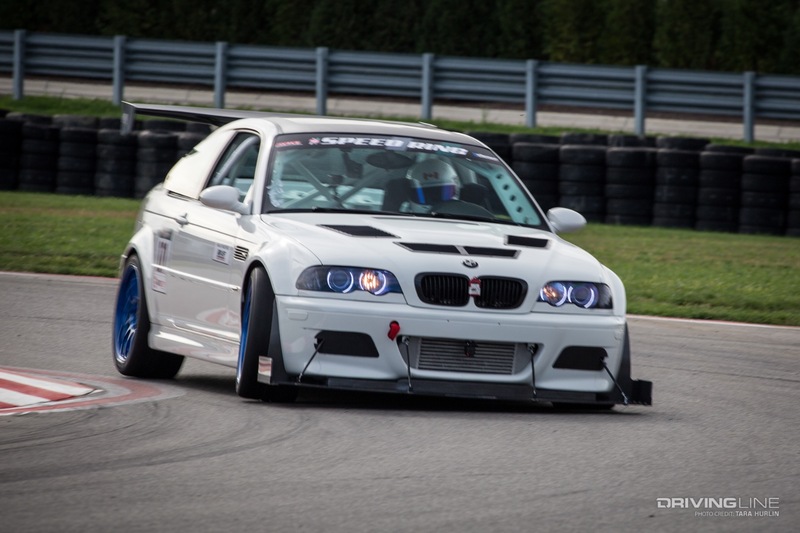 We know you just can’t get enough time-attack car eye candy, so allow yourself to indulge in the photo gallery below. 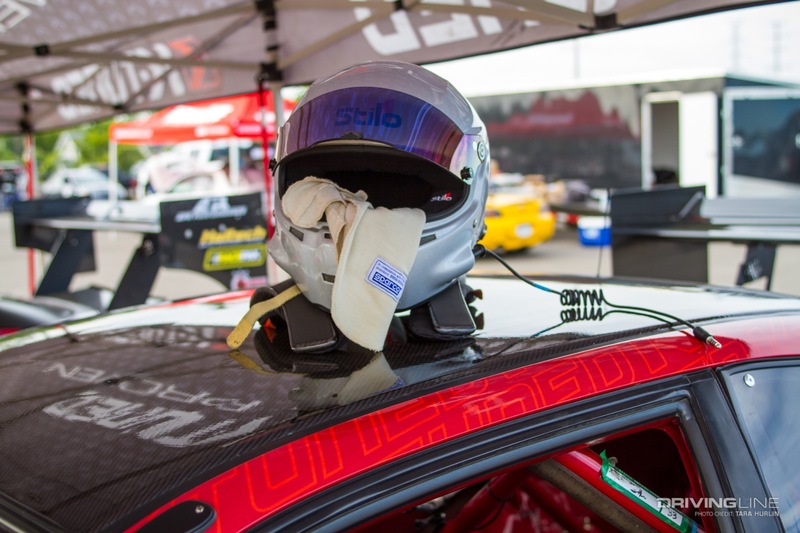 Want to know what #GRIDLIFE is like? 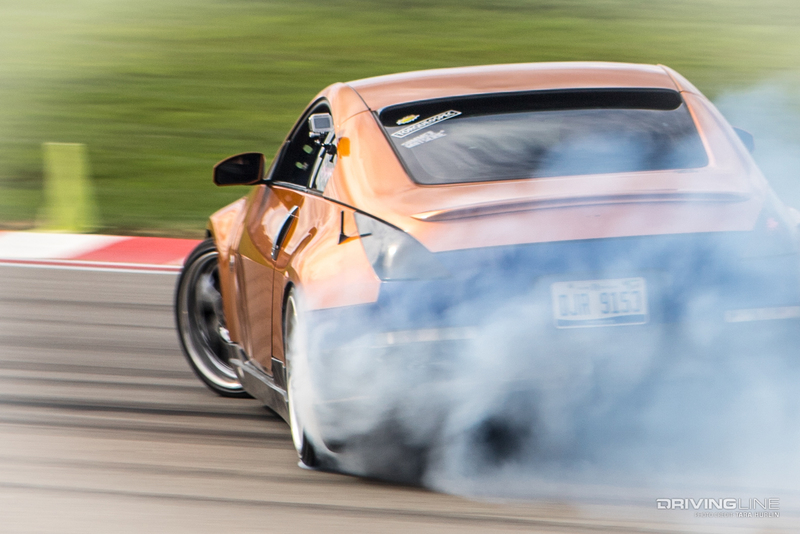 It's an insane weekend you'll never forget.